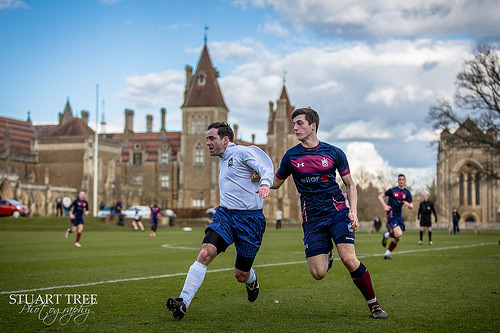 Dr Challoner's Grammar School (also known as DCGS, Challoner's Boys or simply Challoner's) is a selective grammar school for boys in Amersham, Buckinghamshire, England. It was given academy status in January 2011. It was founded in 1624 in accordance with the last will and testament of Dr Robert Chaloner (spelt with only one ‘l’). Chaloner was Rector of Amersham from 1576 to 1584, when he took up office as a Canon of Windsor, Berkshire, a post he held until his death in 1621. 4 - 3 White 2, Parkinson O.G.